A Patient Care Technician School is responsible for preparing their students with training for careers in healthcare. A Patient Care Technician School, like Training Direct in Bridgeport, CT, will have training programs designed to equip their students with the knowledge and skills needed for success. When a student chooses Training Direct as their Patient Care Technician School, they will have the opportunity to take part in our Nurse Aide program, our Phlebotomy Technician program and our EKG Technician program to pursue their new career in the medical field. If you are interested in learning more, give us a call here at Training Direct. We would be happy to help you as you prepare to train for your new career. We would also welcome you to read more on our blog here at Training Direct. We have helpful info on PCT training, Patient Care Technician schools, and much more. We also strive to share useful info on Patient Care Technician careers. Take the first step! Learn more today. 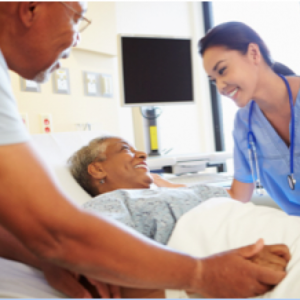 You can explore how to become a Patient Care Technician in Connecticut with help from Training Direct. Your new career as a Patient Care Technician can begin here at Training Direct.